Transform your garden with a new lawn and add value to your home. We're experts at lawn installation. We won't cut corners on workmanship, but also we are honest on what aspects of construction are simply extravagant. 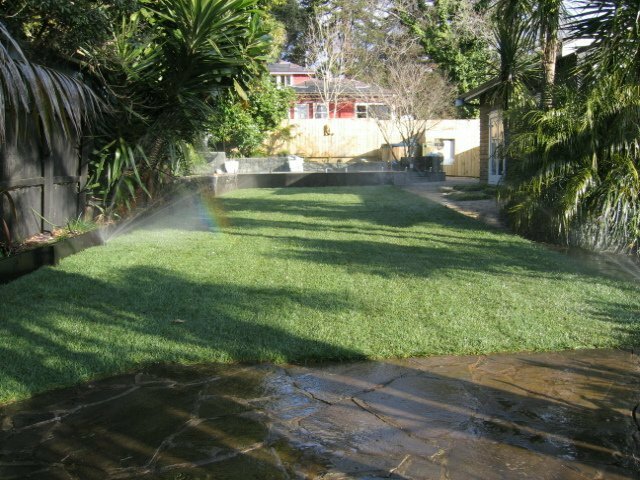 Correct site preparation is where all the action occurs and determines if the lawn will perform long into the future. Call me to discuss what you want to achieve.